Frida – I Know There’s Something Going On – Official Music Video. 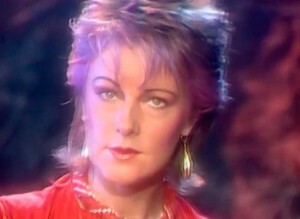 A major hit by ABBA singer Anni-Frid Lyngstad published in 1982. It hit number 1 spot on the singles chart in France, Belgium, Switzerland and Costa Rica and reached top ten in many European countries. It also reached number 13 on the Billboard Hot 100 Chart in United States and #5 in Australia.